Thirteen million cars and light trucks were sold in the US alone over the last twelve months, and a total of 55 million worldwide. Out of all these 55 million cars, more than 40% are sales of just 20 of the more than 250 models available. These models are generally sedans designed to get a high gas mileage. You have to bear in mind that every one of the cars presented on the following list has a price of less than $25,000. More than that, fifteen of these cars use four-cylinder engines which normally get much better mileage than engines with more cylinders. Once again, Japan seems to be the main worldwide leader in car sells as seven of the top ten best selling cars of 2012 are Japanese. This 4 doors SUV uses a 4 cylinder engine, weights 3,500 pounds and can carry up to five people while getting 33 mpg in highway driving. Ford sold more than 250,000 Escape models in 2012 which is rather impressive considering the fact that SUV’s have become less popular after the recent credit crunch. priced as high as $50,000 as opposed to the $22,000 price tag that the Escape model has. 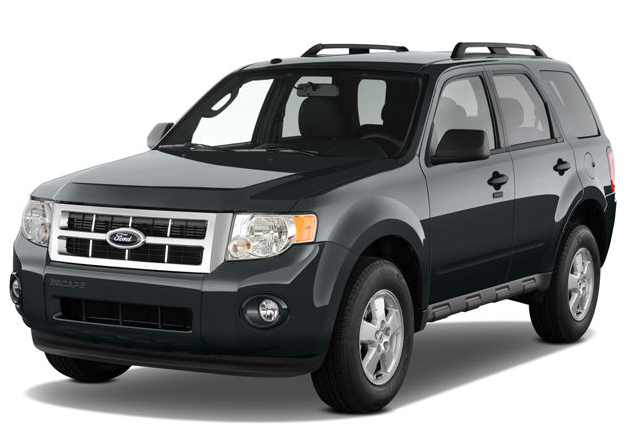 The Ford Escape model made its debut in November 2011 and it is longer & wider than previous versions.